All freshwater Portions of WRIA-7 including East King and Snohomish Counties. The Snohomish Basin Mitigation Bank credits are sold through Mitigation Banking Services. 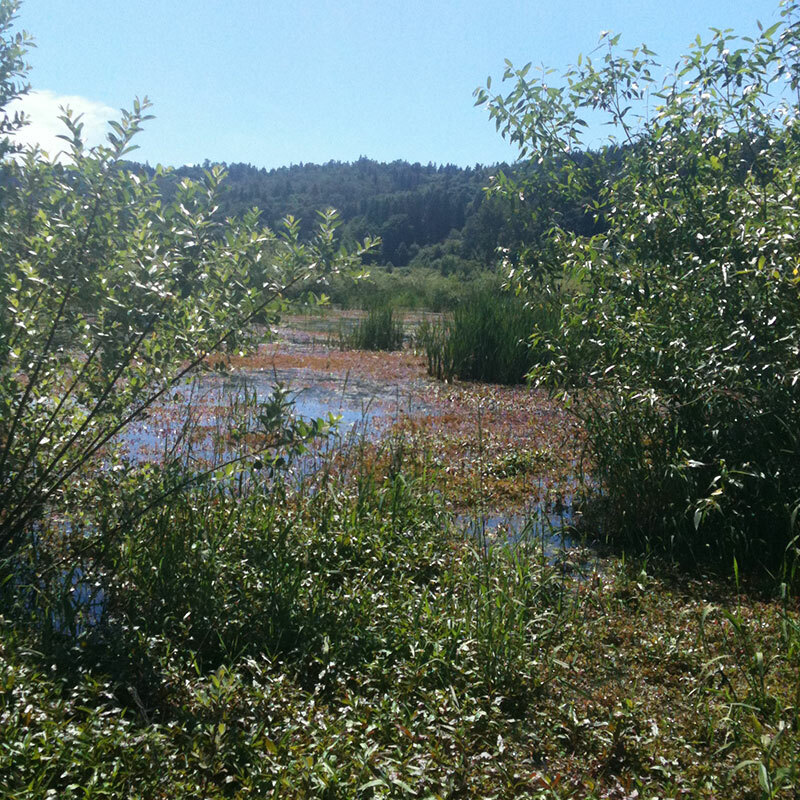 Prior to European settlement, the Snohomish Basin Mitigation Bank (SBMB) was part of a large wetland complex along the Snoqualmie River that was hydrologically connected to the river through what is now called “Pearson Eddy”. In the early 1900’s the property was cleared, drained, and diked to allow for agricultural activities and most recently, dairy farming. Because of the naturally high water table, and constant back-watering and flooding from the Snoqualmie River, farming activities were not sustainable as constant pumping and draining of the property had to occur. As a result, the natural connection to the river and presence of historical wetlands made it a prime candidate for a large scale restoration project. Since the project began in 2006, wetlands, riparian areas and adjoining upland habitats have been reestablished throughout the site. The diversity of habitats include riparian stream channel, aquatic bed, emergent, shrub and forested wetland habitats as well as floodplain upland areas. The SBMB offers compensatory wetland, stream, and buffer credit for Local, State and Federal permits when there are unavoidable impacts to aquatic areas within the bank’s service area. 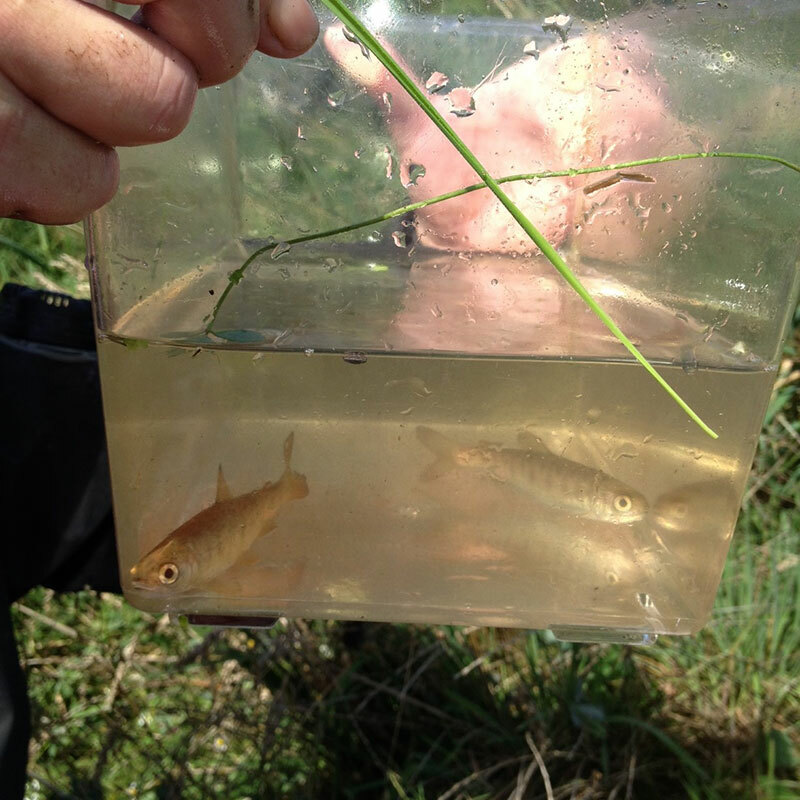 As part of the restoration work, off-channel rearing and refuge areas for salmon have been restored and reconnected to Pearson Eddy and the Snohomish Basin. Conservation Credits for improvements to salmon habitat are in the process of being evaluated. The final phase of the SBMB project was constructed in the summer of 2011 and planting of this area occurred in the spring of 2013. When completed, the bank project will include over 200 acres of restored habitat. 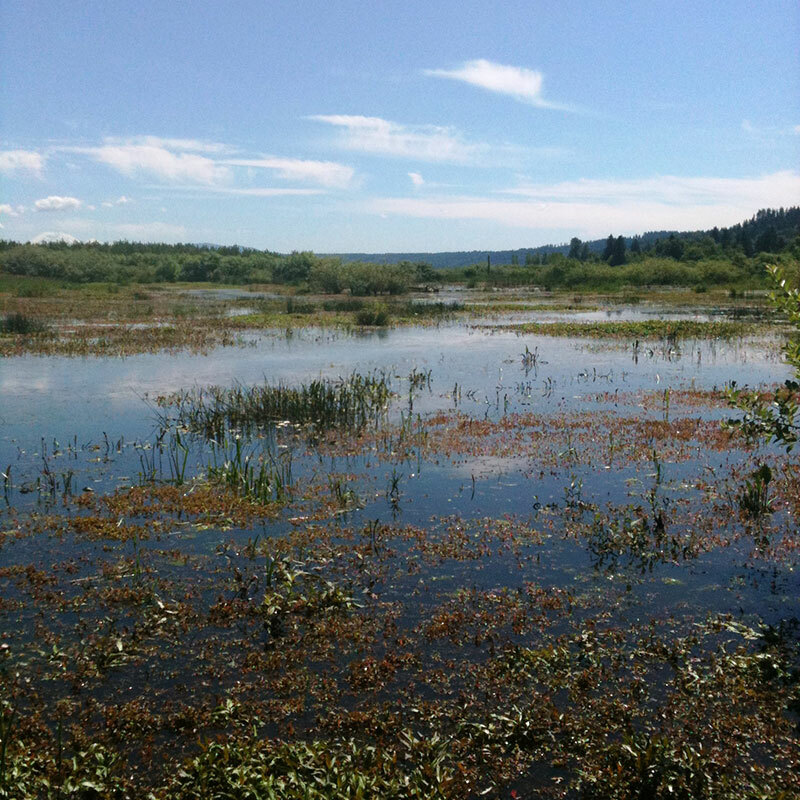 Together, the SBMB project in combination with other restoration projects by NRCS and Forterra are in the process of restoring almost 600 acres of wetland and riparian habitat along this stretch of the Snoqualmie River.